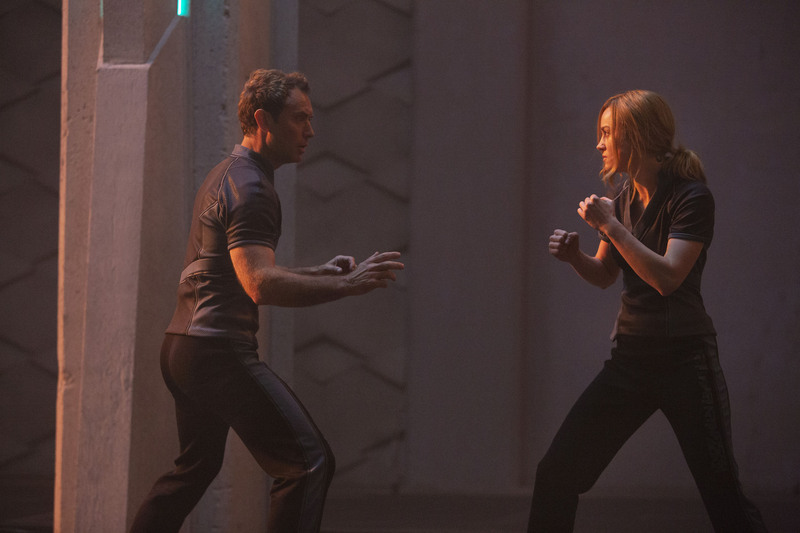 The stills include a mix of previously seen and new ones. 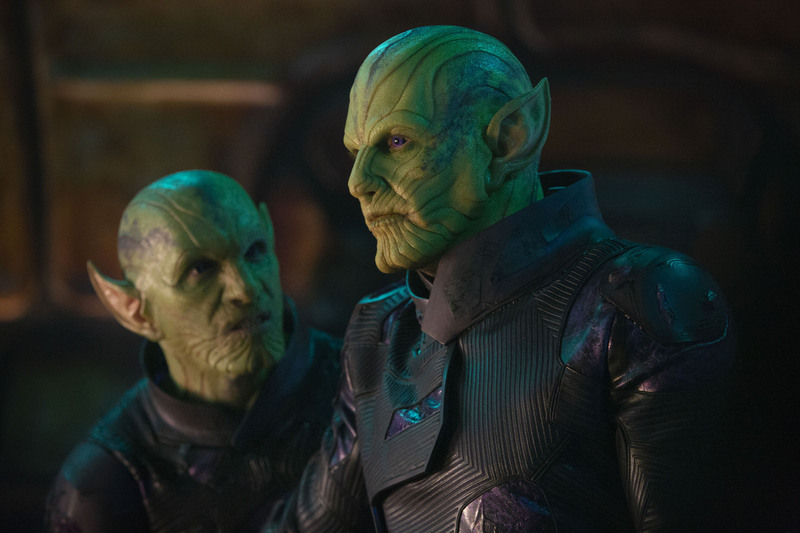 We now have 10 Captain Marvel stills available to be viewed in high resolution. And we’re talking 2K levels of resolution. 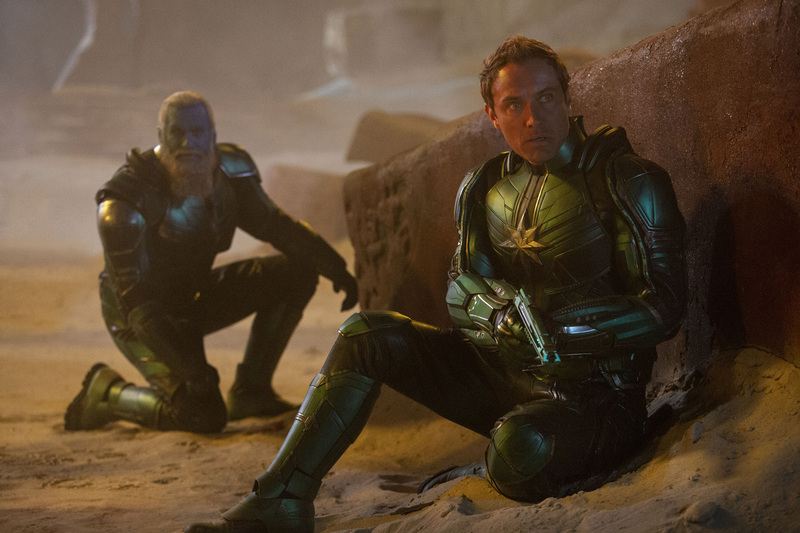 The stills are a mixed bag, coming from previously seen TV Spots, Empire Magazine articles and high res versions of stills released before, without watermarks. 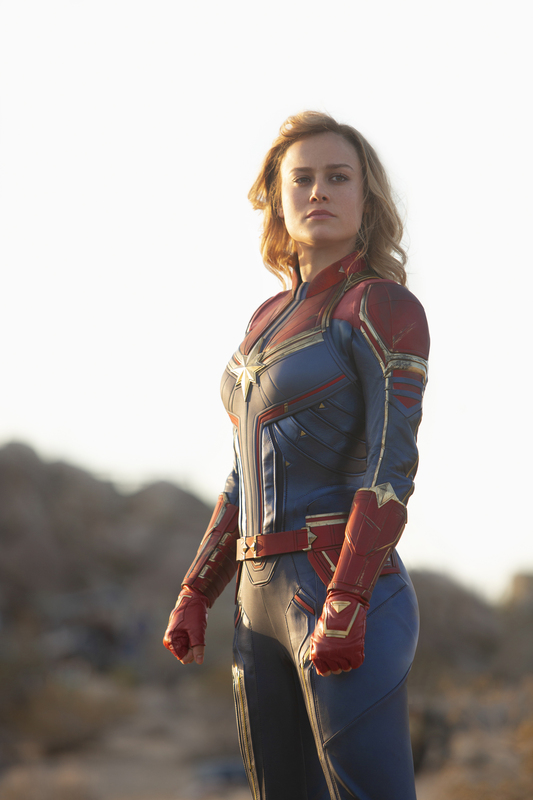 And there’s a great look at Brie Larson in full costume, so clear you can fully admire the great suit design and fabric. 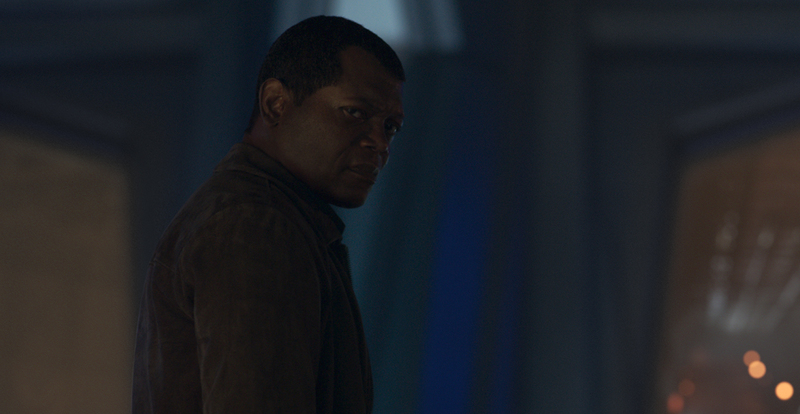 It’s also worth noting that some of these shots are wider versions of frames we’ve seen before. 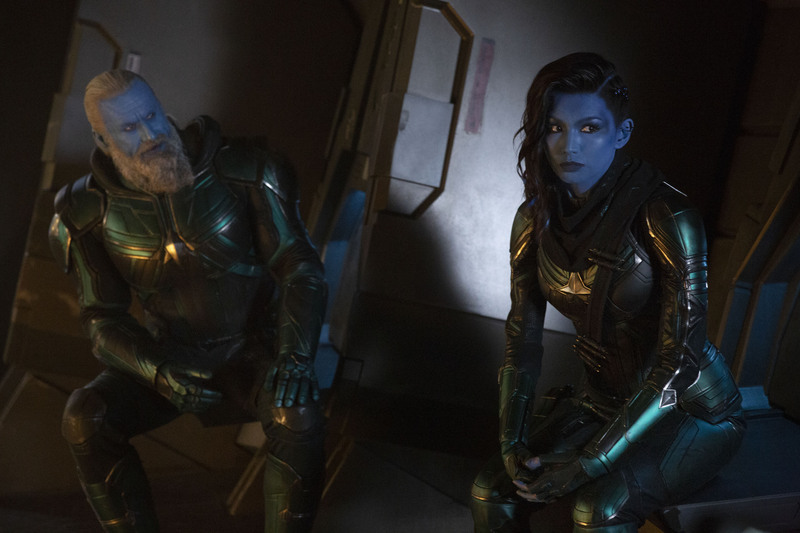 For instance, Danvers walking with her Starforce Kree team towards the camera is something that’s been prominently seen in the first trailer but we get an expanded view (a wider angle if you will) that now shows more of her Kree comrades. 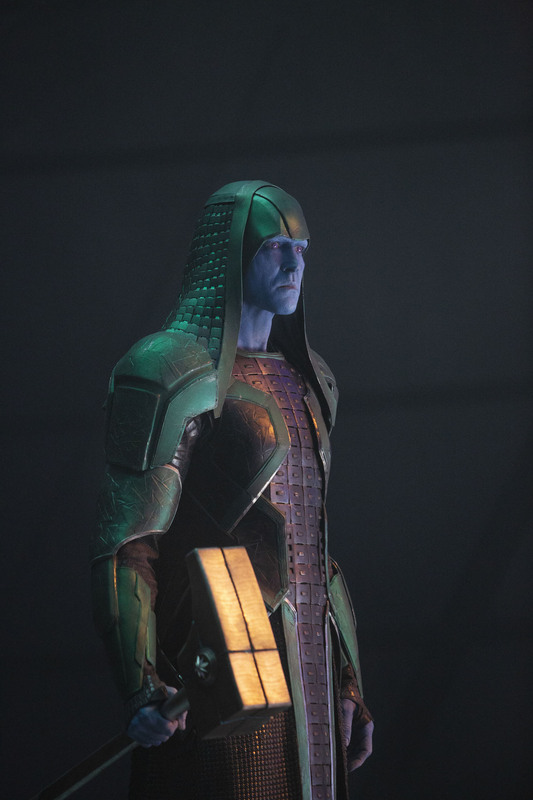 There’s also a great look at Ronan, The Accuser, before he went down his raging path. 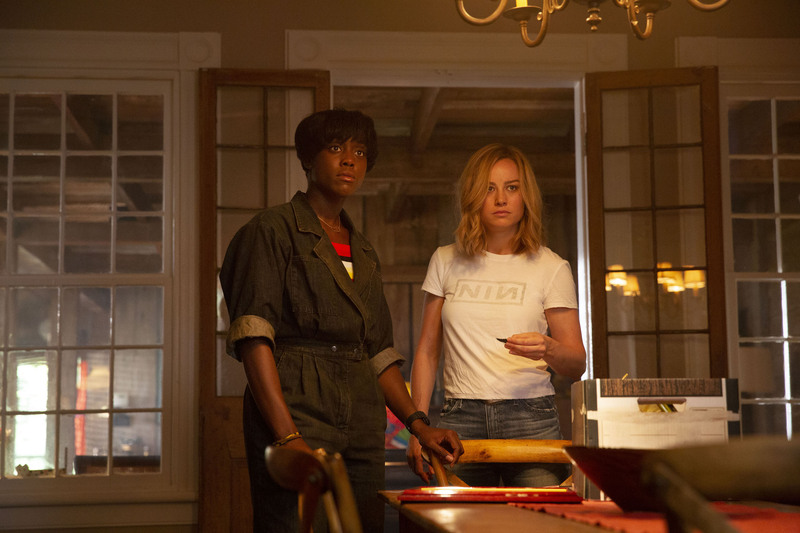 Captain Marvel is set for release in theaters on March 8, 2019. Pre-sales have been going well and so is the marketing with the steady influx of posters and stills.